They have been successful and talented as filmmakers and have won awards too. We take a look at filmmakers who have taken to acting. 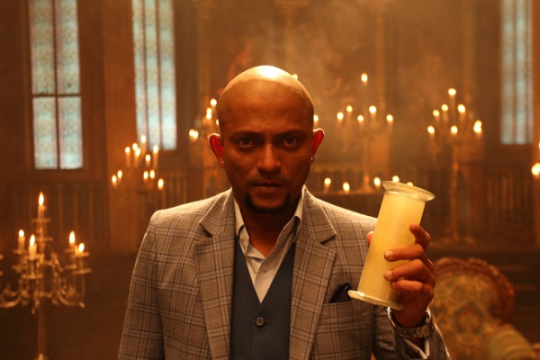 Nishikant Kamat: This director was seen sharing screen space with John Abraham not only as a director but also as an actor in his film Rocky Handsome. This is not the first time that Kamat was seen acting. He had also played a role in Prawaal Raman’s Error 404 earlier. 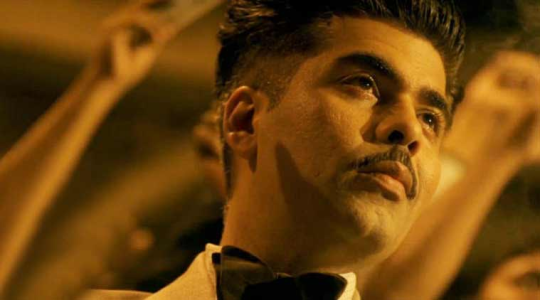 Karan Johar: Filmmaker Karan Johar who has given us hits from Kuch Kuch Hota Hai to the latest Ae Dil Hai Mushkil never realized his acting potentials till Anurag Kashyap cast him as a villain in his last debacle Bombay Velvet. Karan had earlier made appearances in Aditya Chopra’s debut directorial venture Dilwale Dulhaniya Le Jaayenge. 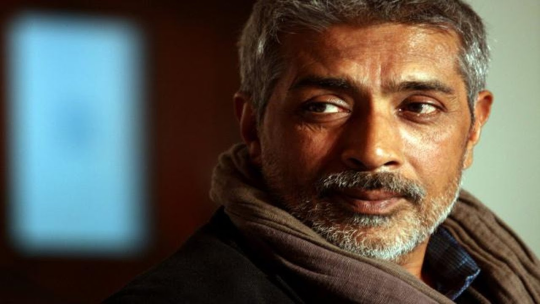 Prakash Jha: Filmmaker Prakash Jha may not have done a full fledged role in films but he has made special appearances his in own films like Rajneeti. He was also seen in Gangaajal 2. 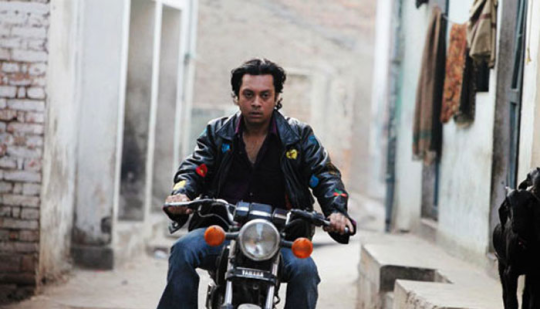 Anurag Kashyap: He too was lured into acting by other filmmakers. He earlier featured in Onir’s I Am and then he made appearances in Farah Khan’s Happy New Year and Bhootnath. He was also seen in Ghoomkethu. He was last seen in a negative role in Murugadoss’s film Akira. Zeishan Qadri: He was a writer who turned to acting with Anurag Kashyap’s Gangs of Wasseypur and then in Tigmanshu Dhulia’s Revolver Rani. Zeishan later turned director with his debut venture Meeruthiya Gangsters.